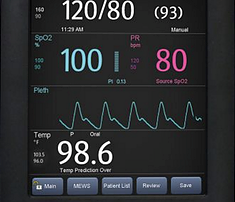 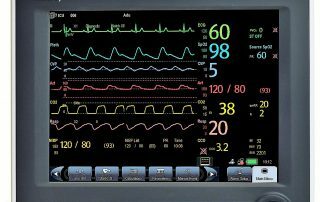 Mindray Accutorr 7 Vital Signs Monitor 8- Refurbished Units Available Automatic Nibp with Masimo Spo2 And Oral Thermometry $1,394.00 Each Download the Mindray Accutor brochure or (312) 860-2604 if interested! 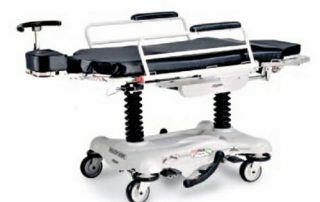 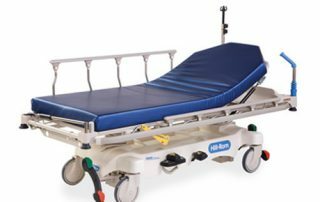 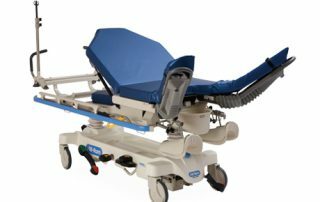 Hill Rom P8005 Transport Stretchers 2015 Units – Pre-Owned Weight Capacity – 700LBS. 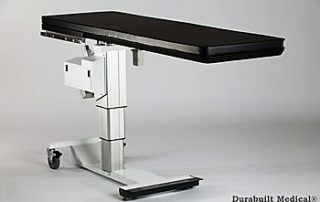 $2,495.00 - Warranty Download our P8005 brochure.